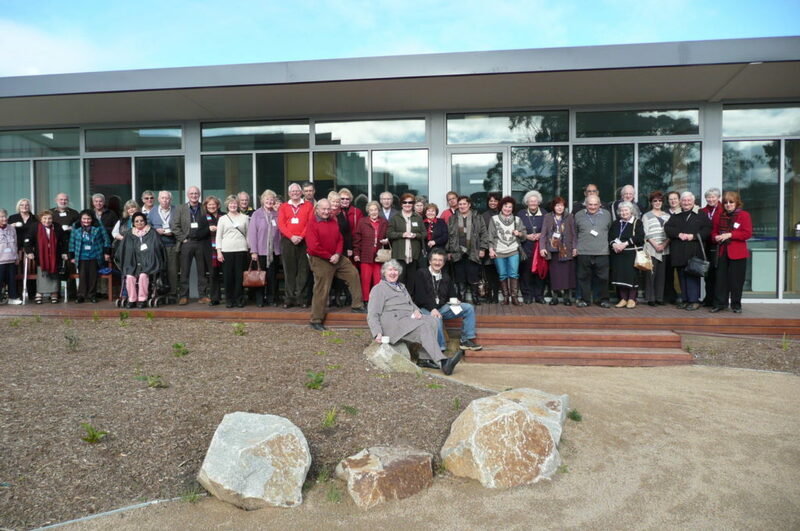 Glen Eira U3A has been offering classes to the over 55s since 1987. 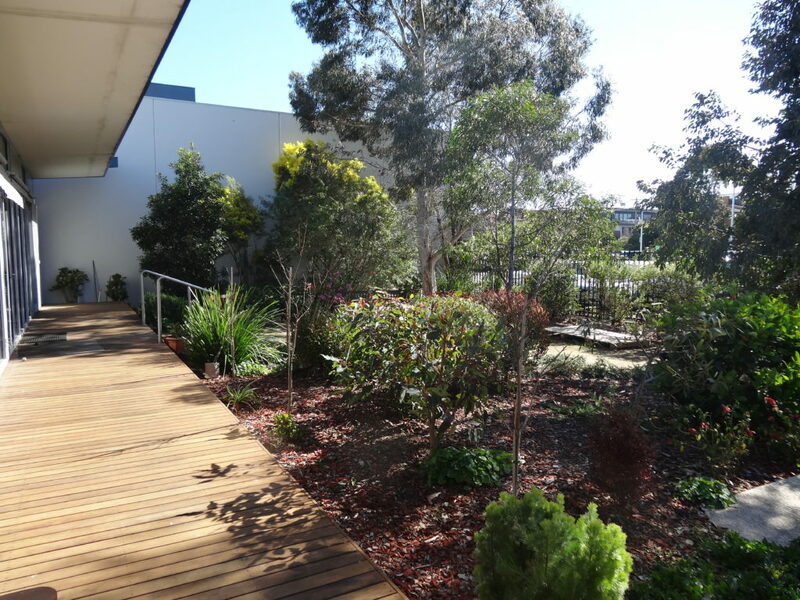 In 1998 we moved to our current site which had previously been the Glen Huntly Bowling Club. Over the years, our members have been very active in obtaining Government and Council support, and this has resulted in Glen Eira being one of the few U3As to own its own premises. Our current, purpose-built building was opened in 2010, with a membership of about 650. This number has increased markedly over the following years. We owe a huge debt of gratitude to our long-standing members for their determination, dedication and tireless efforts in making this building a reality. Our U3A is situated in a lovely garden, and the volunteer Garden Club deserves all the praise it has received for having designed and nurtured such delightful surroundings. No U3A can operate without volunteers, and Glen Eira is no exception. We need people to help maintain our U3A, and to assist in its growth and improvement. “Many hands make light work” is not a meaningless phrase. Please check our Volunteering link to see how you can be of help.